The museum organises and presents a range of events throughout the year, generally cultural in nature. Our aim is to provide a series of enjoyable experiences for our community. These events can cover quite a range of activities, but they all relate in some way to the life and culture of Sheringham and its surrounds. Nowhere is the inspiration of the sea on artists more evident than in the everyday work of fisherfolk. 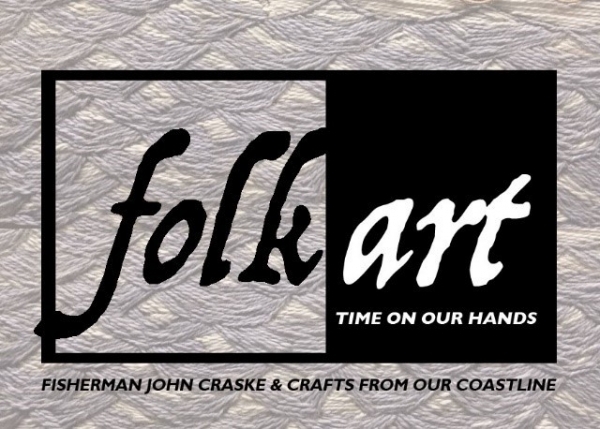 This year, the exhibition Folkart: Time on our hands encompasses sailor’s craftwork as well as an insight into the lives of those who live on and from the sea. And Craske fans are in for a very special treat, with the showing of paintings and the embroidery collection that the museum holds - including some pieces never seen publicly before. 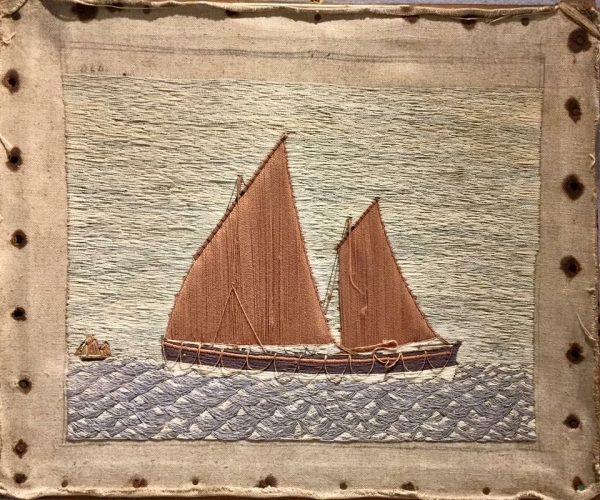 The exhibition showcases a range of skills, from the unknown ‘ship-in-a bottle’ or ship model maker, to embroidered seascapes known as ‘woollies’; from ‘pierhead’ paintings - ship portraits for seafarers - to the basket maker, the net maker, the rope-splicer, and the wood-carver - among many others. Folkart: Time on our hands, an exhibition lunchtime talk with the two Curators; Lesley Lougher and Lisa Little, giving an insight into the many different areas of the exhibition and the objects on show.